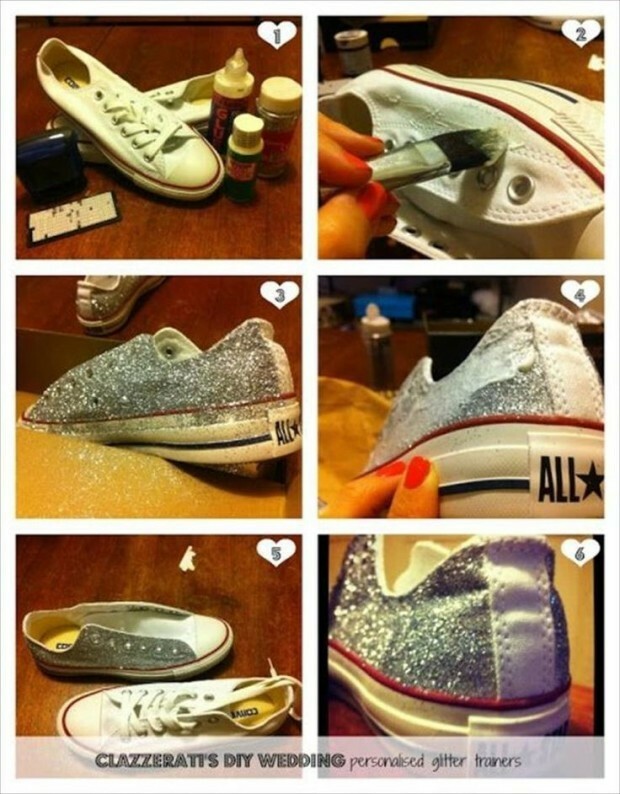 Fashionable girls, it’s time to upgrade your old shoes, which have long standing in your closet, only take space and you don’t want to throw away. 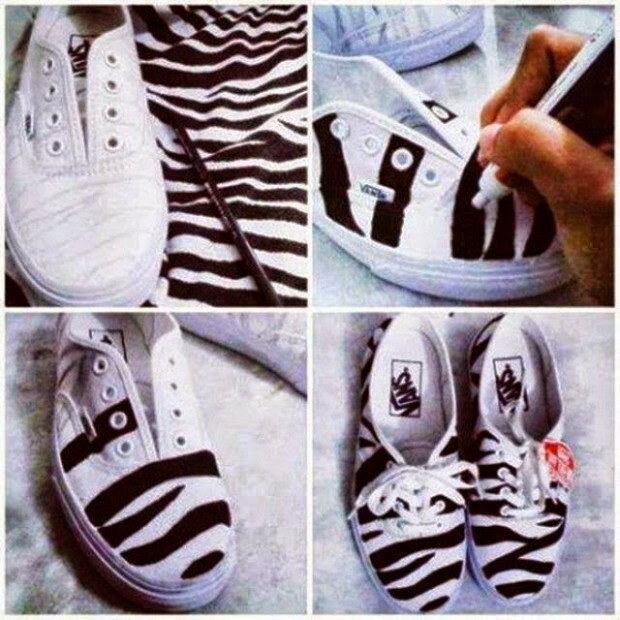 Any fashionable woman wants to have things to be noticed in the vicinity. 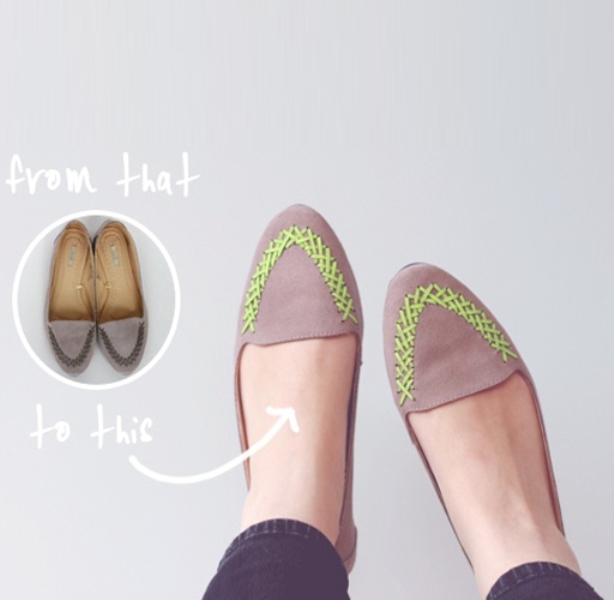 Are you among them? 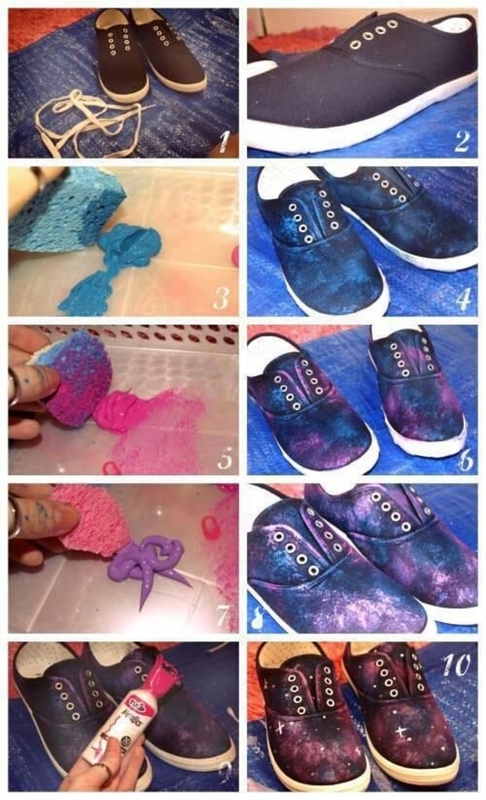 If answer is yes, look in your closet for shoes that do not wear , clean and allow to dry, use your imagination and make a shoe that will be unique and modern and that will be recognizable. 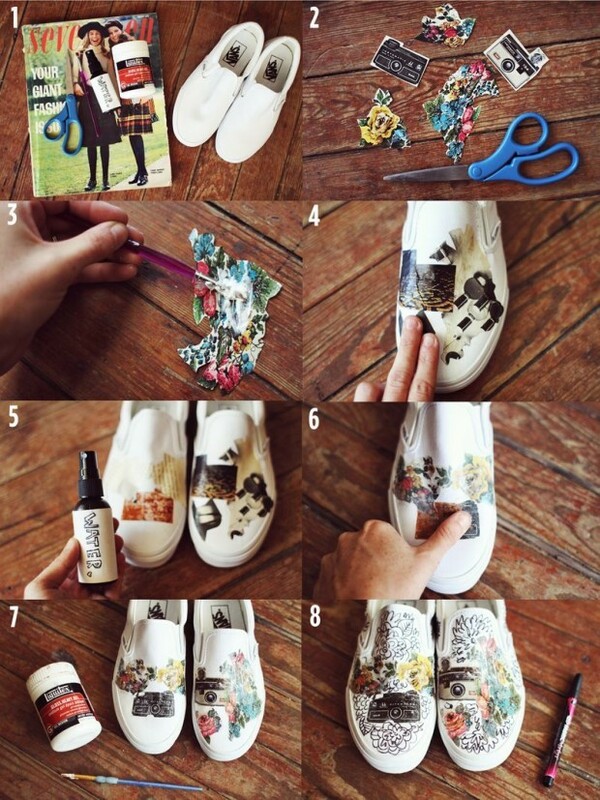 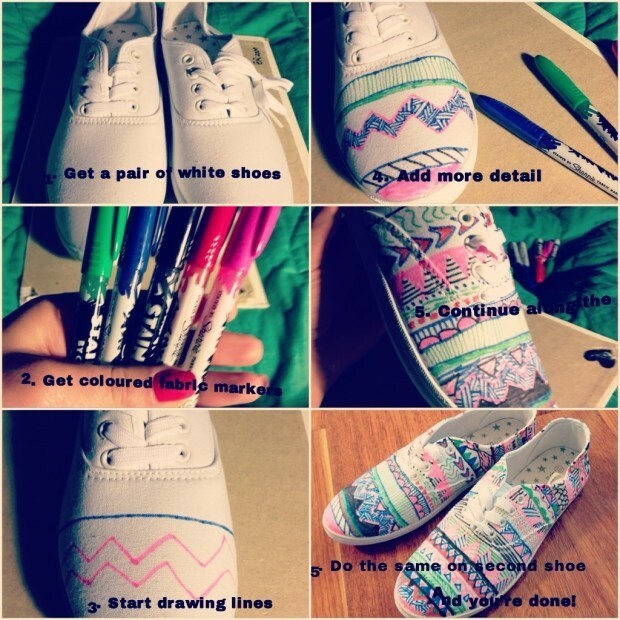 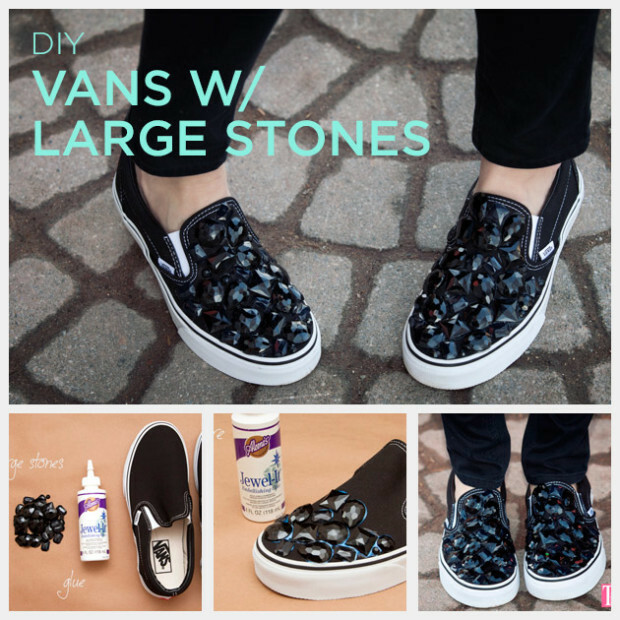 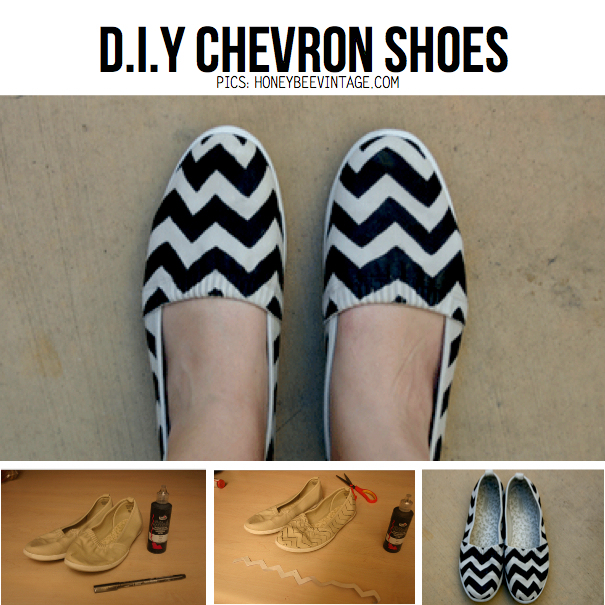 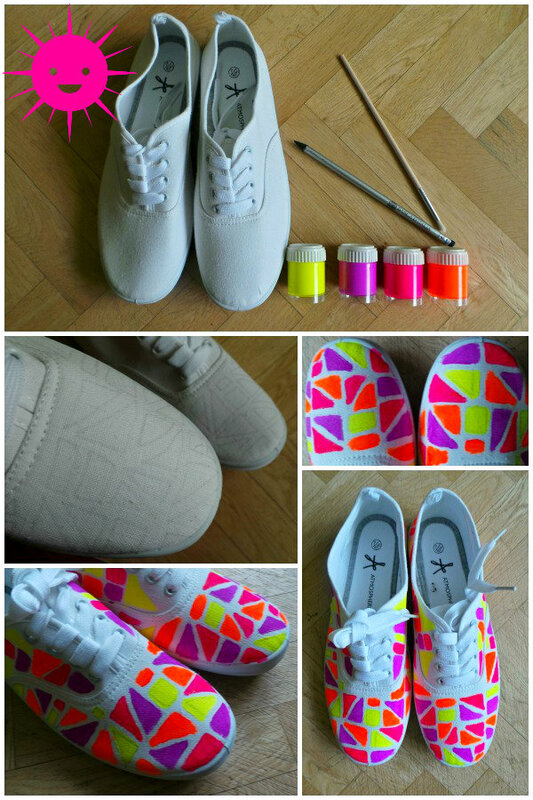 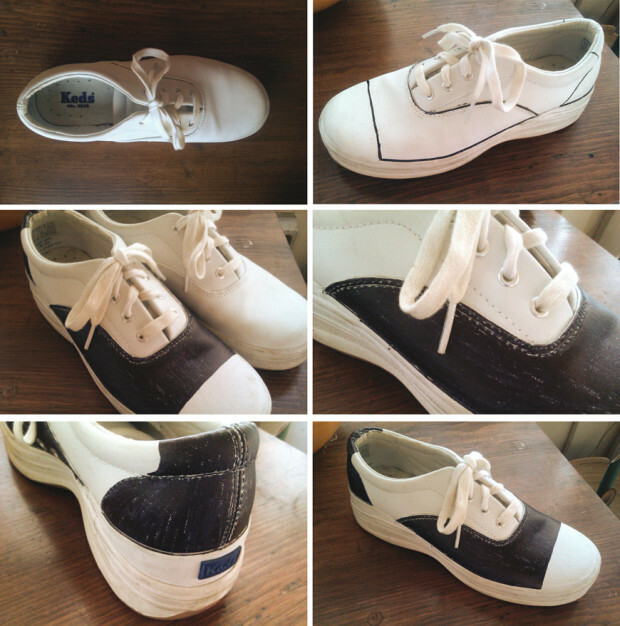 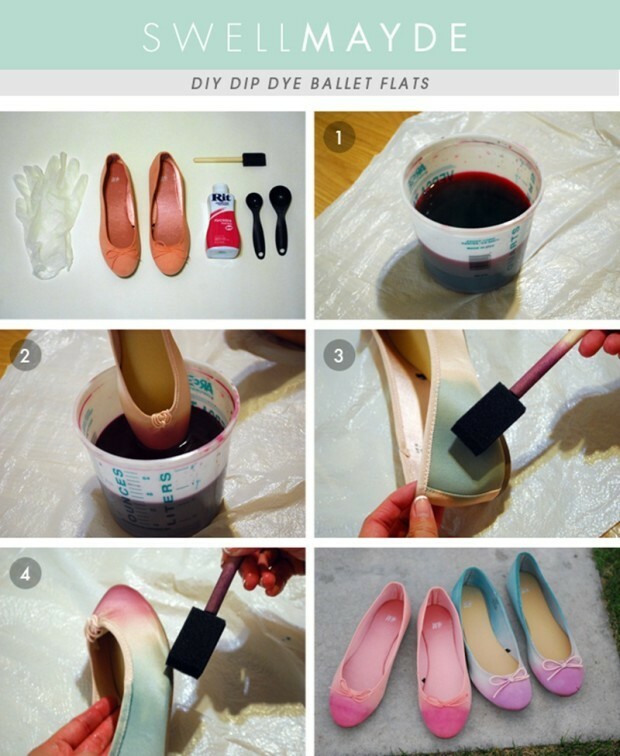 The shoes can be decorated in decoupage technique, it can be transformed, because of its simplicity. 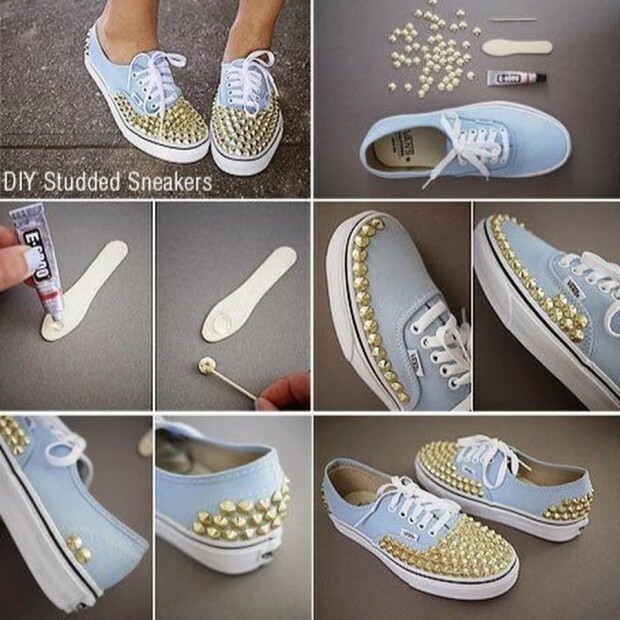 The shoes can be decorated with zircons and pearls, to change the color etc.